If you have been looking for an electric kettle, this would be a fantastic deal to grab right now on Amazon! 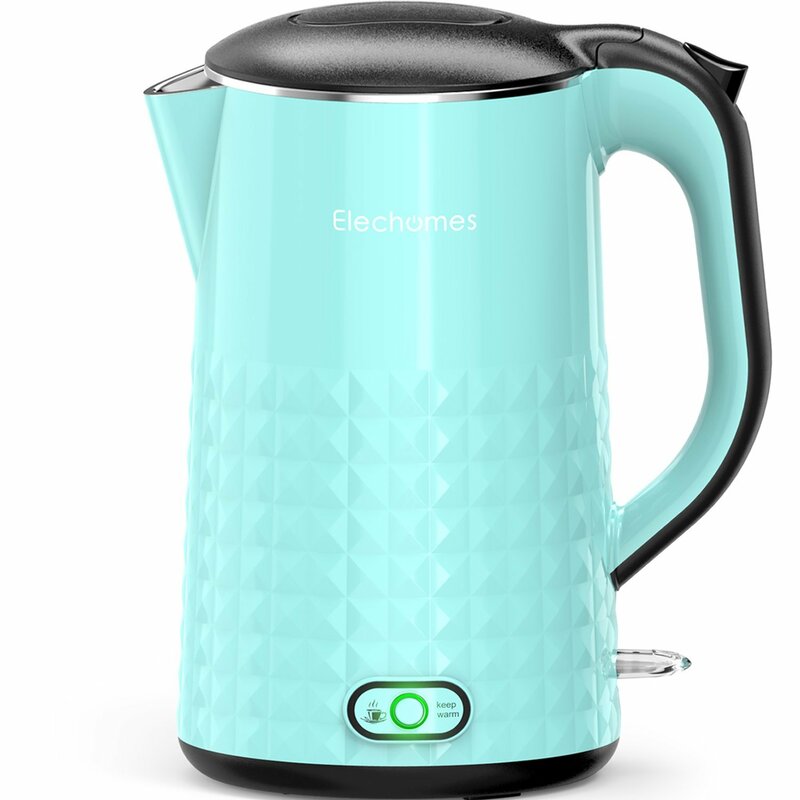 You can get the Elechomes 1.7L Electric Kettle with Smart Keep Warm Function for only $29.99! This is made with a 100% Stainless Steel Interior with unibody construction and a BPA-free cool touch exterior. That is a savings of 54% because this kettle is normally $64.99! Make sure that you grab this deal soon because the price can change at anytime on Amazon! 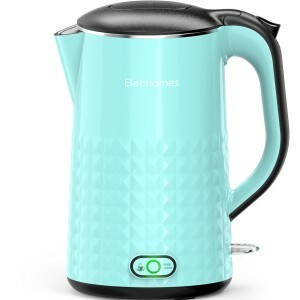 CLICK HERE TO ORDER the Elechomes 1.7L Electric Kettle with Smart Keep Warm Function for only $29.99 today!